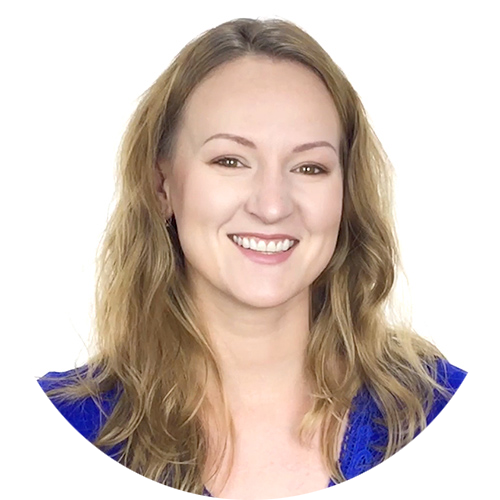 My name is Liliya Saxon and I am the Licensed Educator at Magic Gel. I’ve been in the nail industry for over a decade and during that time I’ve worked with clients full time, taught hundreds of new and existing nail technicians, founded Liliya Saxon Nail Academy, won international nail competitions, was featured in Nail Pro and authored a book on nail designs. I am truly thrilled to give you the knowledge to boost your nail career and build a successful business that can fill your life with joy, creativity and opportunities. 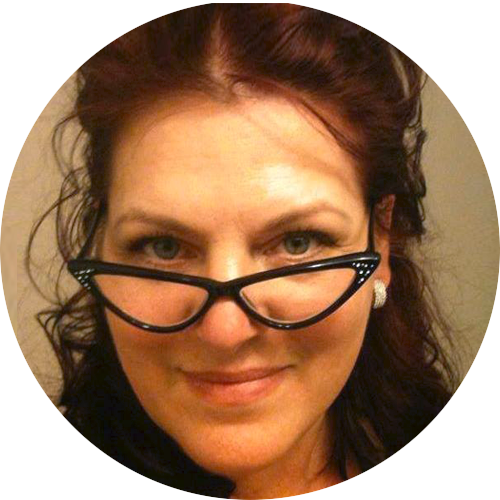 My name is Megan Taylor and I am the Licensed Educator at Magic Gel. I’ve been passionate about esthetics and nails for a long time. My professional career started from getting licensed in the esthetics, working with clients full time, working for beauty supply stores and opening my own salon. Currently I am teaching new nail tech classes, one day workshops, consulting nail salons and much more. Nadya Stratu, began her journey as a nail artist, and her passion and curiosity has led to the launch of Nadya Stratu Studio. Nadya Stratu is certified nail technician and Licensed Educator with Magic Gel. Nadya is always actively participating and contributing to the nail industry to ensure that clients and students receive the industry’s hottest products and most up-to-date training techniques. Adriana Ruiz-Chang is not only fervent about providing services but also for sharing her knowledge with others through her educational seminars. 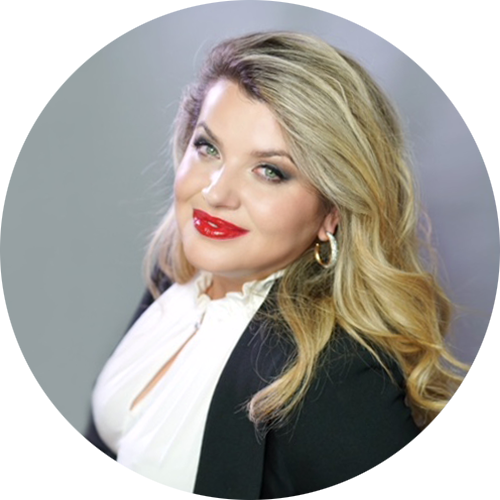 Adriana is certified аs Medical Aesthetics and Aesthetics Educator. 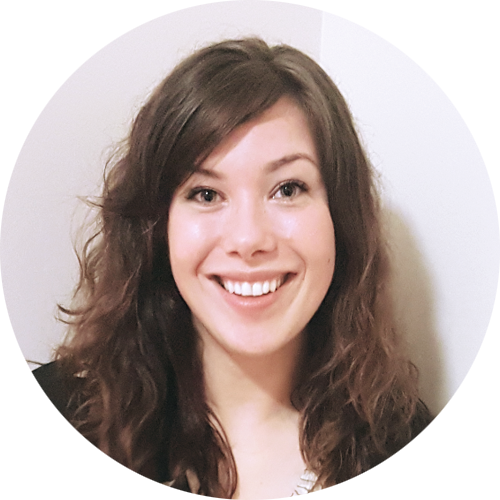 Adriana completed her post secondary education at Conestoga College where she completed her Business Management Diploma, followed by Gina’s College of Medical Aesthetics completing her diplomas in Advance Medical Aesthetics and Electrolysis. Since then she has not stopped continuing her education and growing, to offer you the best of profession and passion. 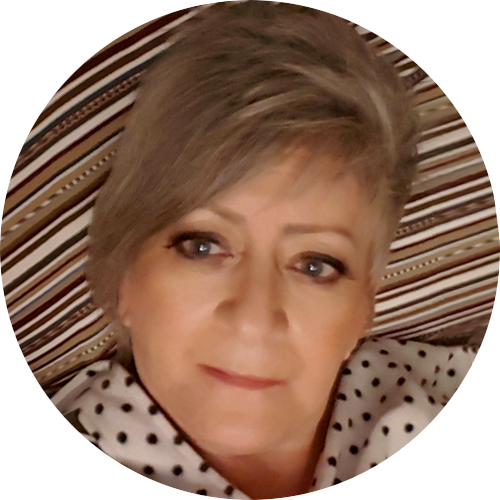 She has owned Serenity Skin Care Studio Laser and Medi Spa for more than 15 years were her and her dynamic team offer the latest treatments in the beauty industry. Mon nom est Caty Pilote, je suis de Mont-Tremblant, Québec. Mère de deux garçons énergiques, j’ai toujours été, depuis mon tout jeune âge, attirée par les arts. Les gens se souviennent souvent de moi était ” la fille qui dessinait”. Dans l’industrie depuis maintenant 9 ans, je suis technicienne en pose d’ongles à plein temps et également formatrice pour Magic Gel depuis leurs débuts. J’ai écris des articles pour le magasine Ongles Addict Québec et j’ai eut la chance de performer en tant qu’artiste invitée au Congrès des professionnelles en Beauté 2017. Passionnée et curieuse, j’aime partager mes connaissances et aider les techniciennes à augmenter leur confiance et leur créativité. J’espère avoir la chance de vous rencontrer très bientôt lors d’une de mes formations pour échanger astuces et nouvelles techniques. 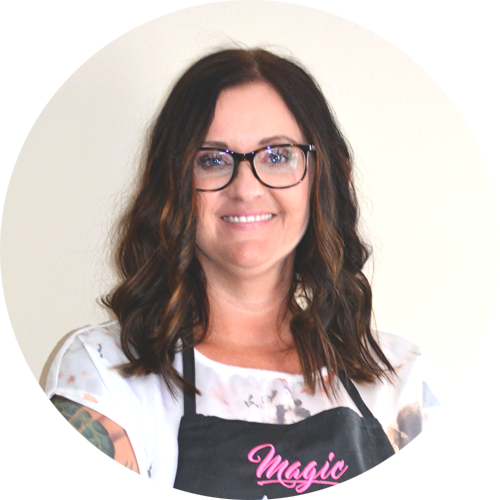 My name is Candice, I have been a licensed nail technician since 2001, I had a full time clientele for 12 years, and am now sharing my passion with other like minded people as a Magic Gel Systems Educator while working part time and being a mom. I am here to offer you an exclusive, quality education backed by one of the industries leading gel companies, Magic Gel Systems. I have a passion for shaping and art. I love learning new things , and still after 17 years I take as many classes as I can. I admire so many nail techs in this industry and so many inspire me daily, I feel fortunate to be able to share what I have learned in my nail journey. This program which was designed by myself and a team of experts, will bring you to the forefront of our incredible industry. If you have a passion for client care, a desire to make people feel beautiful, and enjoy a day to day challenge- my class is for you! If you’re interested in hearing more on how you can start, or further, your nail technician career message me now for more details. 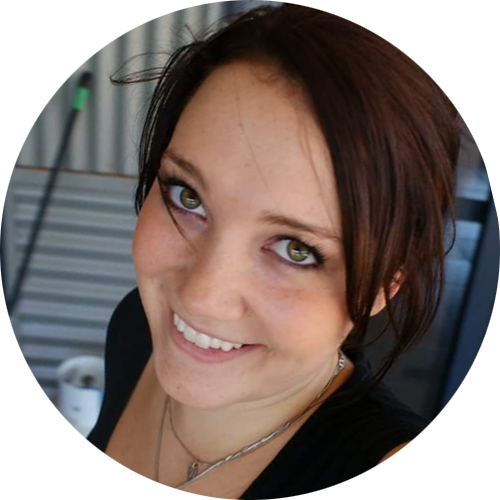 My name is Amber Duff and I am the owner of Glitter Nail Studio & Training Academy in Kitimat BC. I have been a certified nail technician and Esthetician since 2009 and have recently (in the last 2 years) found my love of educating! The ability to help people succeed in their goals, master their skills, and begin careers they absolutely love is one of the most rewarding experiences of my life. On top of being a busy nail tech and educator I have two beautiful children, a huge family, a love of nature, and some pretty amazing friends. When I’m not doing nails or chasing after kids there’s a good chance you will find me climbing a mountain somewhere near by! Since joining the Magic Gel family in 2017 I have found the little piece of my career that I felt missing. I am tremendously grateful to be a part of this company and to be surrounded by some of the brightest minds in our industry. 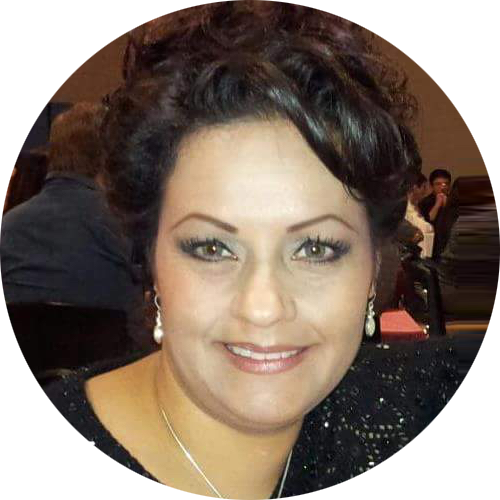 Julie has 25 years experience as an owner & operator of a full service salon & beauty school. 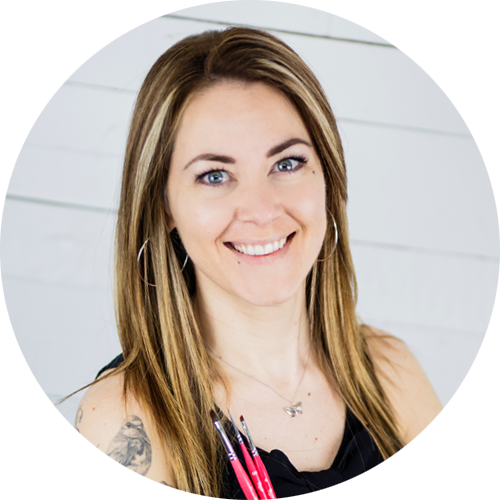 With over two decades of perfecting her craft, Julie knows exactly what it takes to be a successful nail technician, and she shares this vital knowledge with her students. Education is her passion! Her goal is to enable you, the student, to create beautiful nails in a hands-on environment. The importance of attitude and atmosphere, and the latest in Nail Art Trends. Her forte is the beginner program but she is well rounded in All aspects of Nail Enhancements in Gel & also Acrylic. If your also wanting to add additional services to your salon menu Julie teaches Body Sugaring (hair removal), Pedicures and Lash Lifts & Tinting. Chris Esselink of Shear and File hair and nail bar is located in the heart of the smallest incorporated city in Canada, Greenwood, BC., located 1-2 hours from the Okanagan valley and 15 minutes from the US border. Chris has 8 years of nail tech experience as well as educator experience in both the hair and nail industry, joining the Magic Gel team in 2017. Chris has taught New Nail Technicians classes, introductory One Stroke painting, 3D gel art as well as co-taught advanced nail shapes on a Saskatchewan nail tour. She has held several nail art play days with other techs. Chris has had work published in Nail Magazine’s 365 days of nail art blog, as well as submitted work for their magazine cover.